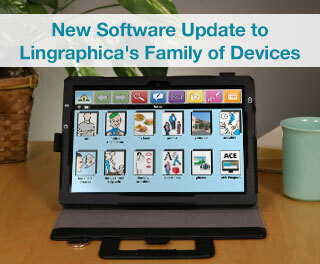 Speech-generating devices are at the core of what Lingraphica offers to those with aphasia and other speech disorders. 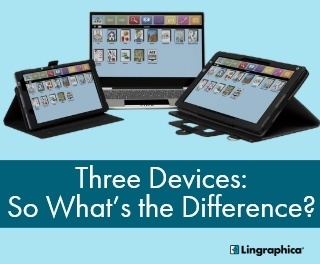 You may know that we offer three devices, but do you know what the differences among them are? 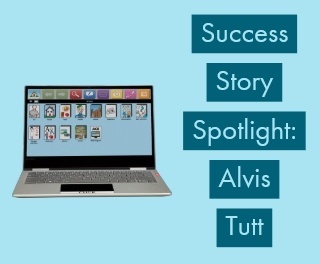 More importantly, if you could benefit from a device, do you know which one would best suit you? Read on to find out! 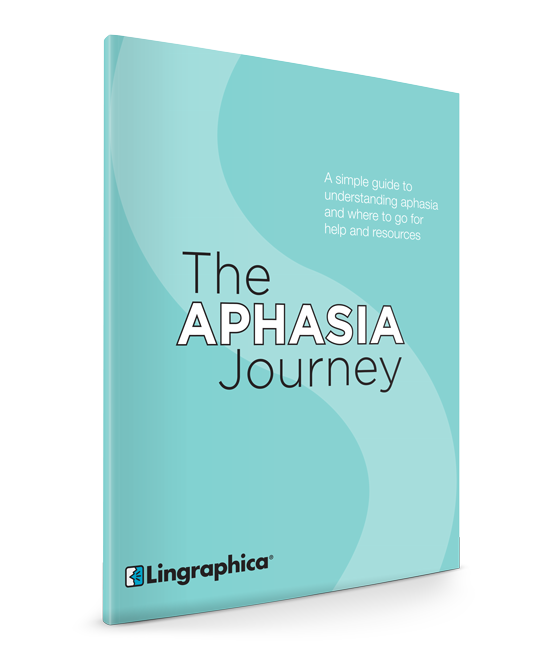 A diagnosis of aphasia is one most people do not expect, let alone fully understand. 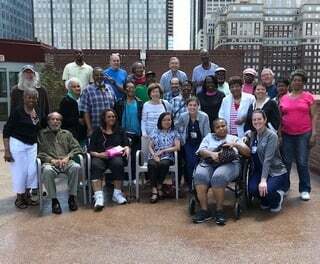 Whether aphasia is a result of stroke, illness, or injury, it can be overwhelming for both the person affected as well as their loved ones. Read on for Lingraphica’s new guide that provides information and resources. 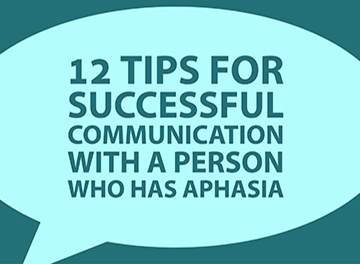 If you know someone with aphasia, you likely know that communication can be difficult for him or her. 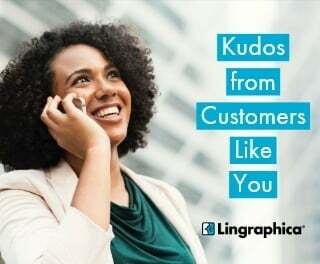 So Lingraphica has compiled a list of seven quick tips for communication partners to make conversations easier for both parties.